Mozilla today announced the Firefox OS App Manager, a new developer tool that will ship with Firefox 26. 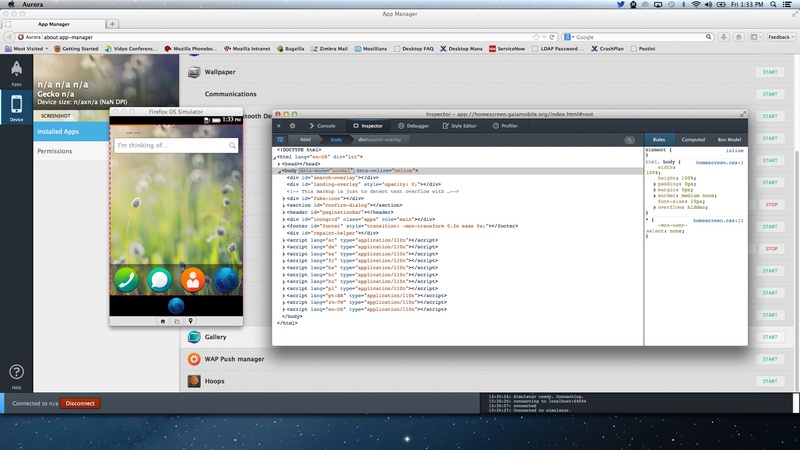 It is designed to help developers build and debug Firefox OS apps, either in the Simulator or on a connected device. Firefox OS App Manager also help developers fully debug and deploy their web apps to Firefox OS. It is based on the Firefox OS Simulator add-on, and bridges the gap between existing Firefox Developer tools and the Firefox OS Simulator. 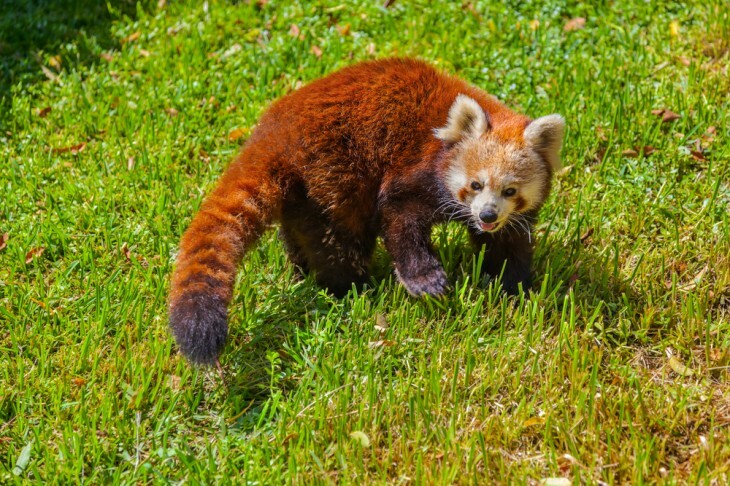 Mozilla launched Firefox 24 on September 17. Firefox 25 is expected to arrive by the end of this month (October) and Firefox 26 will be ready to ship in December. Mozilla thus has less than two months to get this feature ready for release. As you can see, the App Manager replaces the current Simulator Dashboard. It provides an integrated debug and deployment environment for Firefox OS apps by leveraging the existing Firefox Developer Tools. This means developers can install hosted or packaged apps and debug them in the Simulator or with a connected device, while also seeing additional information such as the current Firefox OS version of a connected device, a list of all currently installed apps, and a list of all the APIs and what privilege level is required to use each. Developers can also easily take screenshots as they work. If you want to use the Firefox OS App Manager before it is officially released, you’ll need to get Firefox 26 in the Aurora channel, Firefox OS 1.2, Firefox OS Simulator version 1.2, and either the ADB SDK or the ADB Helper Add-on. You’ll also want to check out the documentation on MDN: Using the The App Manager.